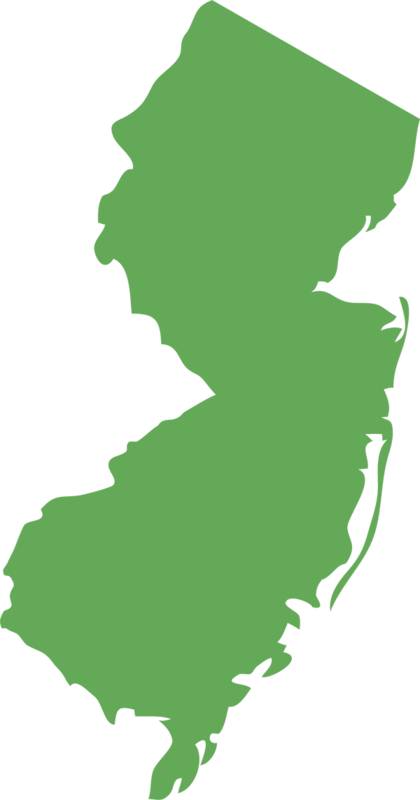 Hire The #1 House Painting Company In NJ! Whether the exterior of your home is showing signs of wear, or you feel it's time for a color change, you'll want to trust your home to Solis Painting, the top-rated house painting company. Your happiness is our priority, and we make house painting convenient for you by arranging our schedule to fit your needs. Solis' affordable house painting services have earned us a proven reputation for quality, professionalism and expertise. 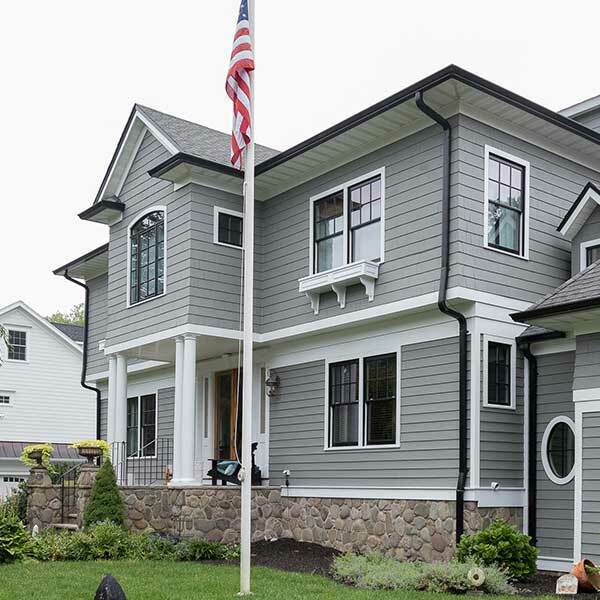 That's why New Jersey homeowners have been trusting us to transform the appearance of their homes for over 20 years. When you choose Solis residential painting contractors, you can be sure your freshly painted home will be the envy of your neighborhood. 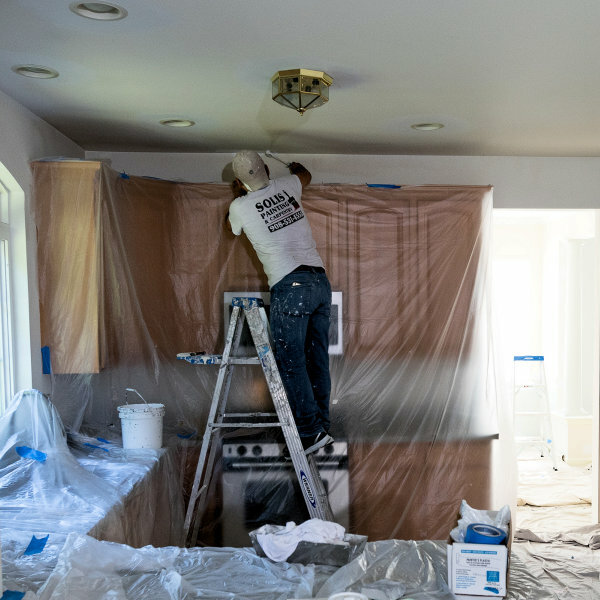 At Solis, we know that a house painting job will be only as good as the preparation that goes into it. Our professional team has the expertise to identify and properly repair the exterior surfaces of your home before applying the highest-quality paints for a beautiful, long-lasting finish that will enhance your home. Power Washing: We thoroughly clean all paintable surfaces so we can identify areas in need of repair and create a debris-free painting area. Draping: We carefully protect all non-paintable surfaces with drop cloths and tape. Filler Application: We repair holes and dents with a filler appropriate for the surface and climate conditions. Scraping and Sanding: We remove flaking or cracked paint, and we sand surface flaws to perfection. Repair or Replacement: Our carpenter repairs or replaces all items in need of mending (such as shingles, shutters and molding). Installation: We install new items (such as shutters) as needed. Primer Application: We apply high-quality primer to optimize the surface for painting. Paint Application: We expertly apply two coats of the highest-quality Benjamin Moore (Regal and AVRO) or Sherman-Williams paint in your chosen color. Cleanup: We promptly remove all equipment and job-related rubbish from your property, leaving only your beautifully painted home to make a lasting impression on your neighbors! 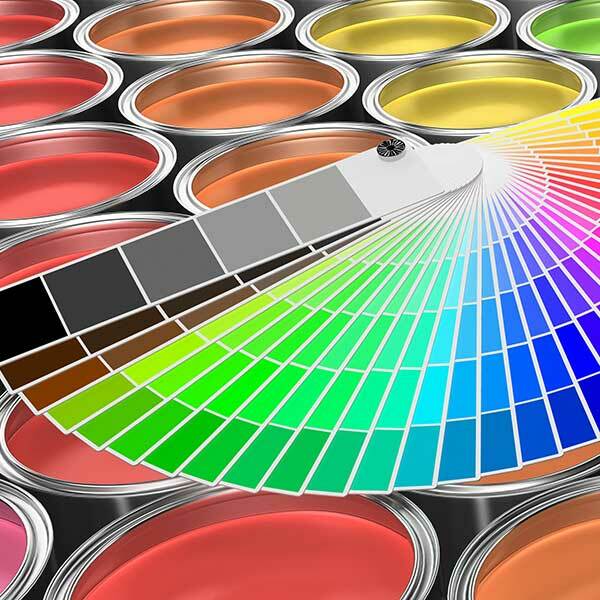 Why Do New Jersey Homeowners Choose The Solis House Painting Company? The Solis residential painting team makes hiring a painter a stress-free experience. We know you don't have time to put your life on hold while shopping for estimates, having your house painted, and cleaning up after the work crew. That's why we show up on time for every appointment, provide you with an on-the-spot estimate, work our painting schedule around your needs, and leave your property free of equipment and debris. Solis painters use only the highest-quality paints by Benjamin Moore (Regal and AVRO) and Sherman-Williams to provide your home with unsurpassed coverage and a long-lasting finish. Flawless Prep and Painting: Solis painting contractors are expertly trained professionals who take pride in a job well done. 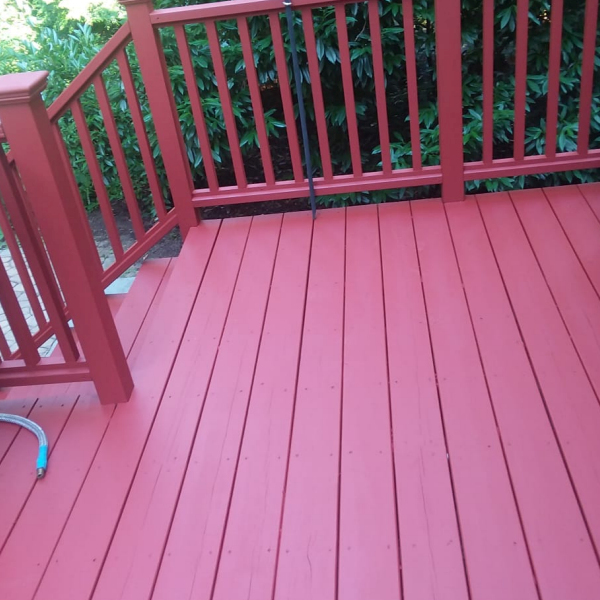 We thoroughly prepare your home for painting by meticulously cleaning paintable surfaces, repairing all surface flaws, and replacing shingles, molding, etc. as needed. All imperfections are carefully sanded and primed to create an optimal surface for painting before we apply two smooth coats of high-quality paint, creating a head-turning finish.